The tag “Swiss made” is not merely a label to show the place of origin of a watch but it really is a seal of approval. It is also a mark of supreme quality which is respected and valued worldwide. Swiss watch brands today dominate the watch industry and the top watch brands come from Switzerland. There are a few very subtle differences between Swiss brands and the other ones that make Swiss watch a league above the others. 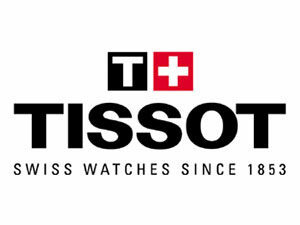 Swiss watch brands have also won over the trust of people through their consistent delivery of best quality products. So in case you are thinking of buying a Swiss watch for yourself or as a gift, here is a list of top 15 Swiss watch brands. The word Zenith means the “highest point reached by a celestial body”. And it is indeed a very fitting name for the company since the company has soared to the highest reaches of success. 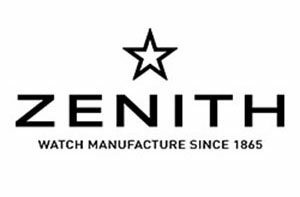 Zenith was the first company that united all the processes involved in watch making into a single building. And it is also one among the few remaining Swiss brands to produce their movements in-house. The most famous of Zenith’s movements is the El Primero which is still the most precise series-made caliber and comes in 23 different versions ranging from simple small seconds to the complicated “Gravity control”. Accumulating over 1565 awards for the precision of watch making ever since it was founded in the year 1865 by Georges Favre-Jacot in Le Leocle, Switzerland, this brand has earned immense respect and recognition. 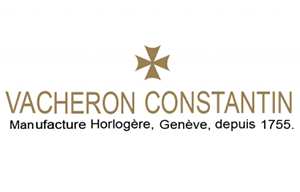 Vacheron Constantin was founded by a man named Jean Marc Vacheron and it began its tradition all the way back in the year 1755. The company came to existence when the founder took some very basic materials and created a timekeeping masterpiece. Ever since, this company has continued to deliver their outstanding quality timepieces that are hugely respected and appreciated as masterpieces. The excellence of the company is displayed by the precious metals and stones that go into the composition of every timepiece and by the master craftsmanship involved in the manufacturing. Its legacy continues and every piece of their products go through intense scrutiny at the Geneva office to ensure they are perfect and deserving of the Hallmark of Geneva Seal of Approval. 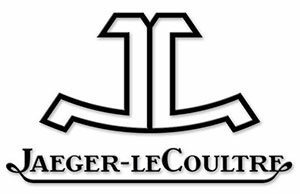 Based in Le Sentier, Switzerland and having hundreds of inventions and prestigious timepieces to its name which also includes the world’s smallest calibre, Jaeger LeCoultre is a brand that has a rich history in innovation and precision. This brand’s rich relationship with innovation has resulted in some of the most prized luxury watches that have ever been made. Since its foundation in 1833 the company has been responsible for registering over 400 patents and for the production of over 1240 different calibres. This is one of the reasons Jaeger LeCoultre is still among the leaders in the industry. And it continues to offer us their amazing timepieces with brilliant craftsmanship and outstanding precision. While retaining their technical marvels, they have also managed to retain their unique style in almost all of their watches. 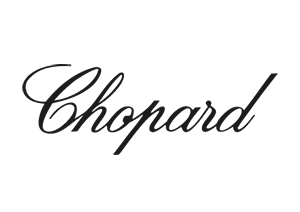 Chopard is a brand that has rich legacy in the field of watch making since the year 1860 beginning in a village named Sonvilier in Switzerland. Since then, the brand has become synonymous with excellence and elegance. It was established by a man named Louis Ulysse Chopard who established his workshop out of passion and enthusiasm for the art of watch making. Their watches stay loyal to the virtues and ethics of Swiss watch making tradition and are a specimen of fine Swiss watch making. The range of watches by Chopard will be appreciated by everyone who is looking for fine pieces of jewelry. Their brilliant designs and fantastic precision has made them one of the top names in the Swiss watch brands. Breitling is a brand that is considered a master in crafting specialized aviation watches. This brand has earned huge respects and assumed an important role in the development of advanced chronographs. And it is a pioneer in the field. This is one of the word’s only manufacturers that have all its displays furnished with chronograph guaranteed movements. Breitling offers a wide range of its very own mechanical chronograph watches which are totally crafted and fabricated in their personalized workshops. The brand is rightfully known as the Chronometer expert as they have watches that are specially crafted for specific conditions from deep sea diving to trekking and aviation. In the field of aviation, Breitling is an especially respected name. It has consistently delivered quality timepieces which can withstand rigorous usage in challenging conditions. Audemars Piguet is without a doubt one of the finest and most respected luxury watchmakers that exists in the business. This is a brand that is celebrated for its precise movements and brilliant, opulent designs. The watches are made up of some of the finest materials which include gold, diamond and platinum and have a wide array of complications built into their timepieces. Moon phase, perpetual calendar with leap years, split second chronogrpahs, the list is endless. This company is probably most well known for the Royal Oak collection which feature distinct octagonal bezel tapisserie dials. 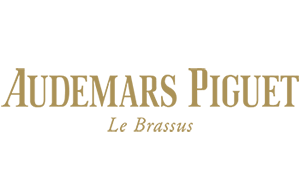 The brand has immense prestige and stands like a legendary name in the industry ever since its foundation in 1875 by Jules-Louis Audemars Edward-Auguste Piguet. Breguet is a brand that has a ton of references in various French literary pieces by notable writers like Victor Hugo and hence is a brand that needs no introduction. This brand was founded by a man named Abraham Louis Breguet. And he is also considered to be one of the greatest watchmakers of all time. 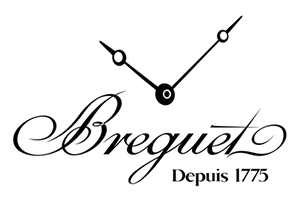 Breguet is a legendary name in the field of watch making. And it has a special place in history with their amazing craftsmanship offering timepieces with a lot of sentiment and soul. Breguet have also introduced several innovative technological advancements in the art of watch making. It is widely appreciated for their exceptional movements and precision along with the sheer class and elegance of their timepieces. Original Breguet watches have a secret signature inscribed in them which can only be seen under oblique light. 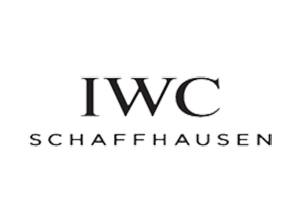 IWC Schaffhausen is a premium brand in the luxury watches segment and commands the respect of a large number of people worldwide. This brand has been creating masterpieces ever since it was first founded in 1868 by a man named Ariosto Jones. Their high quality and perfect mechanical timepieces have made their brand name synonymous with success. The brand is primarily focused on crafting high quality and classy timepieces. And the watches are nothing short of works of art. Watches by IWC reflect a combination of American production techniques and expert Swiss watch making craftsmanship. They are suitable for all occasions and will give you a complete look. Innovative and precise, IWC watches are among the best in the whole world. 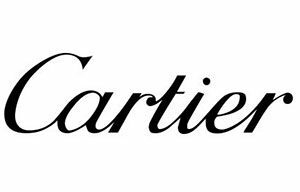 Another brand that is at the highest end of the scale of Swiss watches is Cartier. Though it is a French brand, their watches are all made in Switzerland. So many people like to treat it as a Swiss watch brand. Their watches represent what dreams are made of. Their spectacular timepieces are so enchanting and splendid, it will leave you mesmerized. It is an absolute master when it comes to making stunning jewelry watches. And it has thus changed the way women look at precious ornaments. With their constant leaning towards innovation combined with their rich watch making inheritance, this brand amaze the world. Watches by Cartier are a splendid mix of classical and conventional methods. Technical perfection and beauty have always been the top parameters that this brand has always focused on. And they can boast of unmatched precision, fine quality and top notch mechanics. 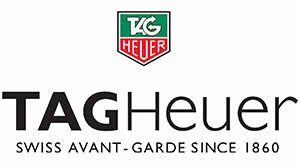 TAG Heuer is yet another immensely popular Swiss watch brand that was founded in the year 1860 by Edward Heuer. Very soon after its foundation, this brand became well known for their high level of accuracy and craftsmanship. This brand has a very long tradition of innovation and precision. And the brand has been associated with a lot of competitive sports. TAG Heuer has amassed a huge fan base which particularly includes a lot of sports enthusiasts through its production of prestigious sports watches and chronographs. In its constant search for reliability, precision and excellence, TAG Heuer never compromises on quality. Watches by this prestigious brand have been endorsed by a long list of celebrities. Such as Christiano Ronaldo, Brad Pitt, Leonardo DiCaprio and many more. 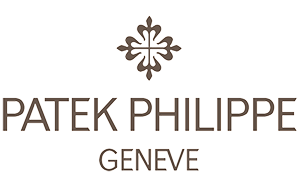 Patek Philippe is a top Swiss watch brand. It is at the absolute highest end in the scale of luxury watches and one of the most expensive ones as well. And it is the most prestigious brand that is out there and is a legendary name in this field. 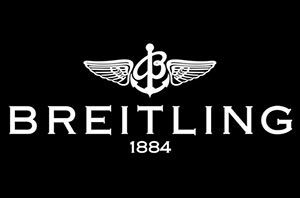 It is said that this brand has produced less than 1 million watches ever since its foundation in 1839. That is less than what many of the major Swiss brands produce in a year. Patek Philippe watches are so finely detailed. It is said that it takes more than 9 months to make the most basic watches. The real beauty of the watches lie in its movement and in the fact that every individual part is hand finished. Faceted batons, hand-polished dials and other little details are what distinguish this brand from all others. A list of the best Swiss watch brands is simply incomplete without mentioning Rolex. 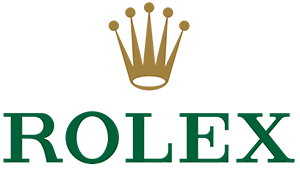 Rolex is by far the most celebrated and respected brand of watches that has ever existed and rightfully so. 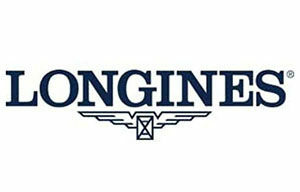 This brand has been the pioneer of wristwatches since the year 1905. This company has been at the origin of a lot of the landmark innovations that the industry of watch making has seen. Some of these include the first waterproof watch named the Oyster and the perpetual self winding rotor mechanism. Rolex’s automatic movements are constructed with the highest quality standards and their watches are elegant and highly versatile. This brand has accompanied the most successful and iconic people all over the globe in their endeavors from the depths of the sea to the highest reaches in the mountains. The last letter of the Greek alphabets is Omega. And symbolizes perfection and success, two of the qualities that can be best associated this brand. This company was first founded in the year 1848 La-Chaux-de-Fonds by a man named Louis Brandt. This company has since then managed to amass immense popularity and rightfully claimed its place as one of the best watch brands in the world. 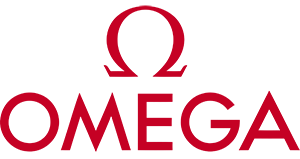 In its history of over 150 years, Omega has accomplished a lot. From being the official timekeeper at 26 Olympic events to being the maker of the first watch to be worn on the Moon. The immense success of Omega can be greatly attributed to their quality movement and an innovative approach. Their watches have designs that are modern and sporty. And they also have an overall elegant look making them the perfect gentleman’s watch. © 2016 Watchesy.com All Rights Reserved.